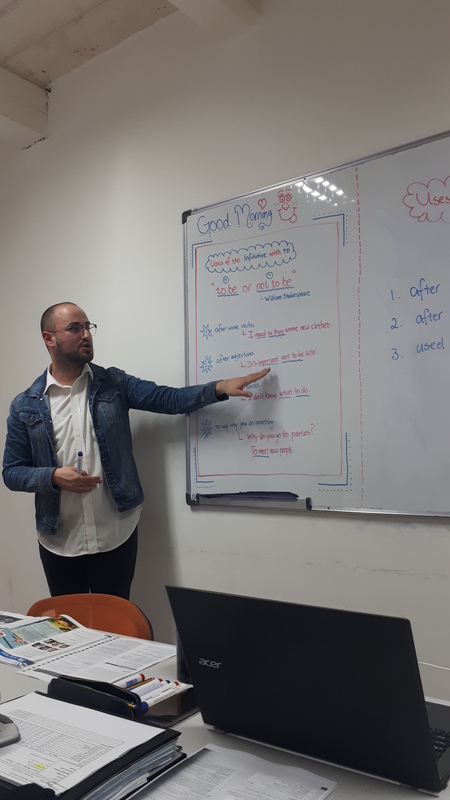 Easy School of Languages is located in Valletta, an administrative and commercial heart of Malta and offers a great variety of courses for English-learners! Easy School of Languages is located in Valletta, an administrative and commercial heart of Malta. 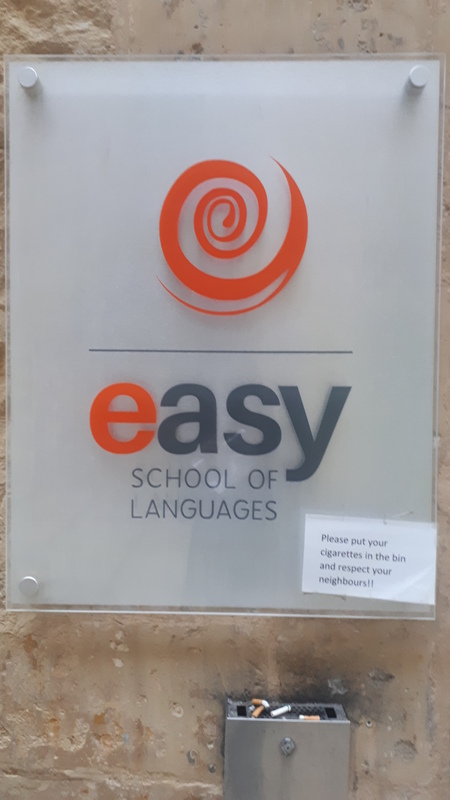 Easy School of Languages is committed to creating a stimulating, dynamic environment to ensure that the students leave Malta with newly acquired, enhanced language skills, plus an insight into history, culture, and traditions. 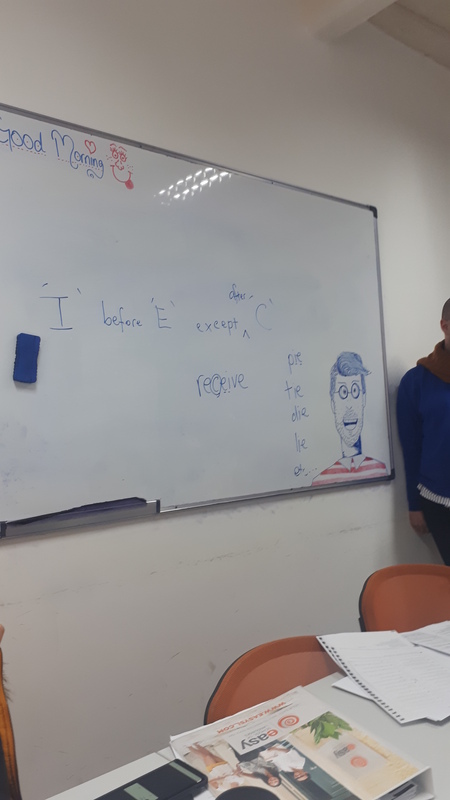 Easy School of Languages takes great pride in giving the students personal attention. This is what makes this language school different. Easy School of Languages offers a host of courses, depending on the particular requirements of the students. This course aims to develop conversational skills and quickly overcome the language barrier. The course is semi-intensive and is only 10 lessons per week. You will have plenty of time to study the culture and architecture of the country, as well as practice your English outside the class. Classes are held in groups. General English course aims to improve your competence in everyday English. The focus of the approach is to learn to communicate in meaningful contexts which may be encountered in real-life situations. 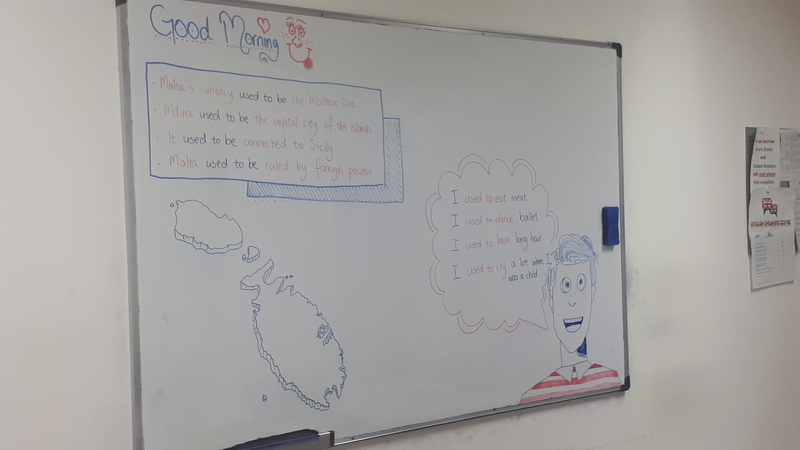 Easy School of Languages uses a wide range of materials and resources, including published materials, DVDs, songs and music, the Internet, and television. General English + One-to-one course consists of 20 group + 5 individual lessons or 20 group + 10 individual lessons per week. If you want to get the most out of your time here, then this is the right course for you. It is an excellent option for those who want to combine general English with the benefits of One-to-One lessons. General English + FCE/CAE Preparation course consists of 20 General English and 10 Cambridge Exam Preparation lessons per week. General English + Business English course consists of 20 General English lessons and 10 Business English lessons. This course is ideal for students who would like to combine a General English course with the opportunity to focus on business language. 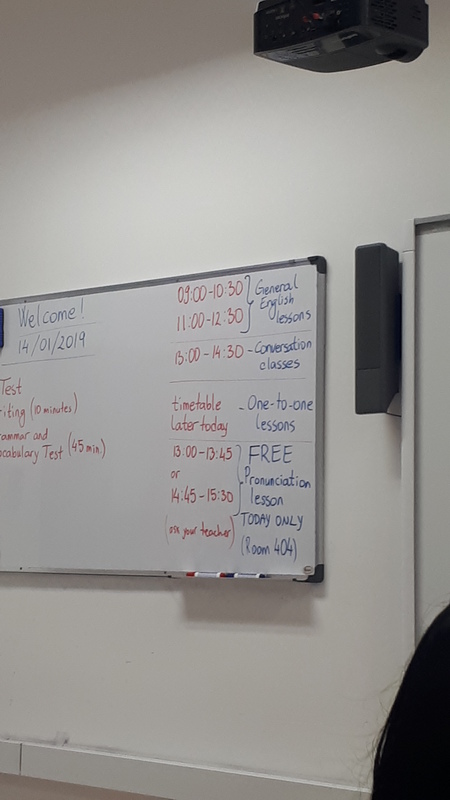 Easy School of Languages provides you with specific exam techniques, and the skill and confidence to ensure that the level of English you have reached during your course is reflected in your IELTS score. 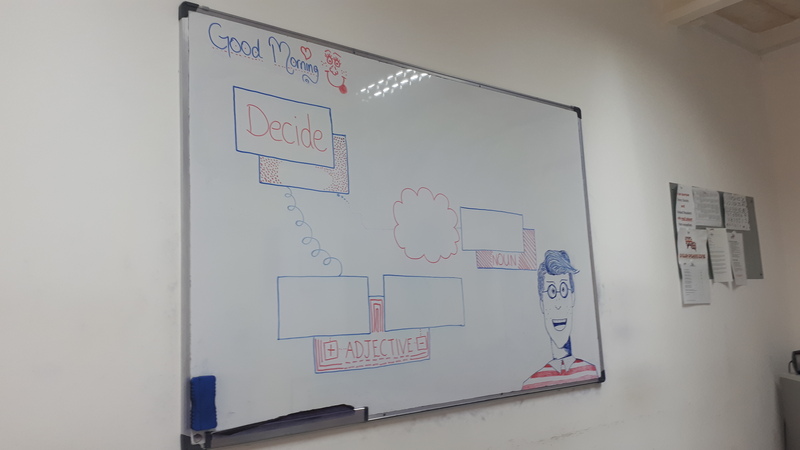 The teachers will focus on improving your English language skills (grammar, reading, writing, listening and speaking) while building up your vocabulary. 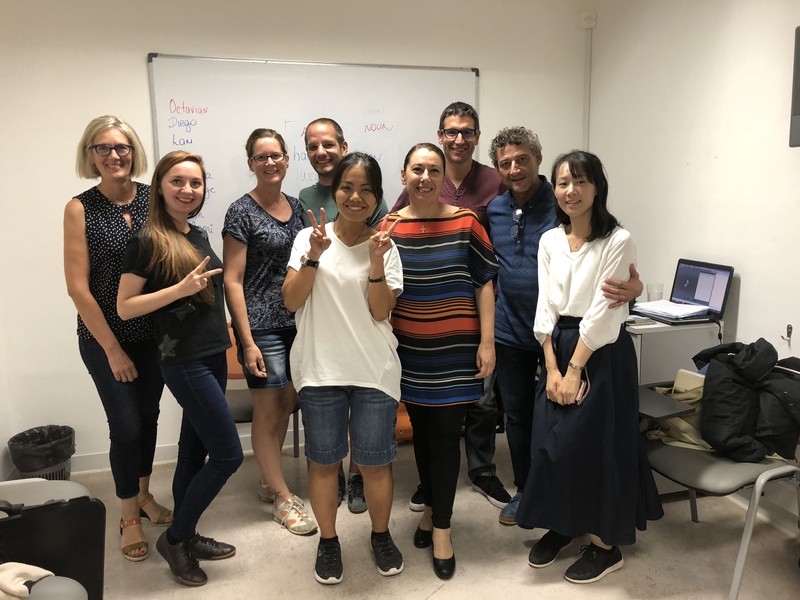 Golden Age Program is designed for students over the age of 50 who want to learn English or improve their current language skills while discovering Maltese history and culture. 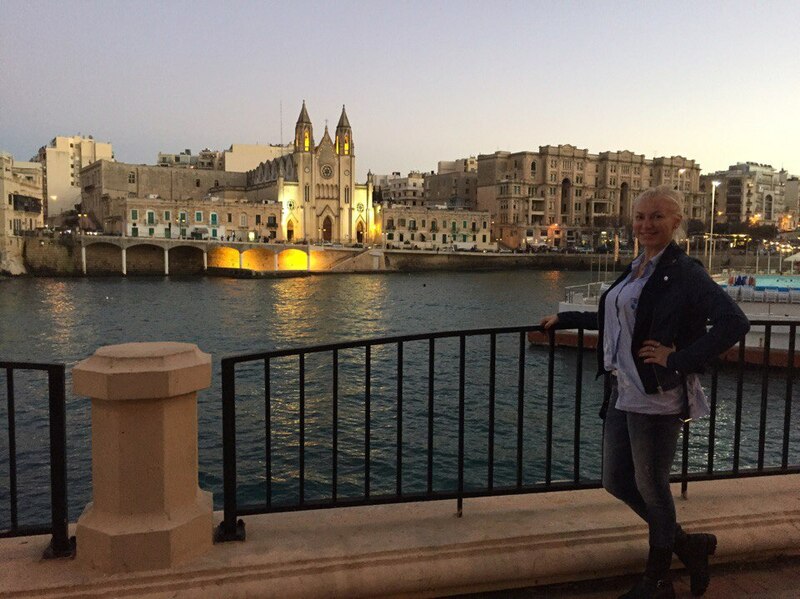 After morning language lessons you will be accompanied by an Easy School of Languages representative or by a licensed guide on tours to World Heritage sites and visits to some of Malta’s historic towns and villages. • a certificate of completion of course. Host family accommodation is an excellent opportunity to practice English and experience Maltese culture from a day-to-day perspective. All the host families are licensed according to Maltese regulations and live within walking distance or a short bus ride from the school. 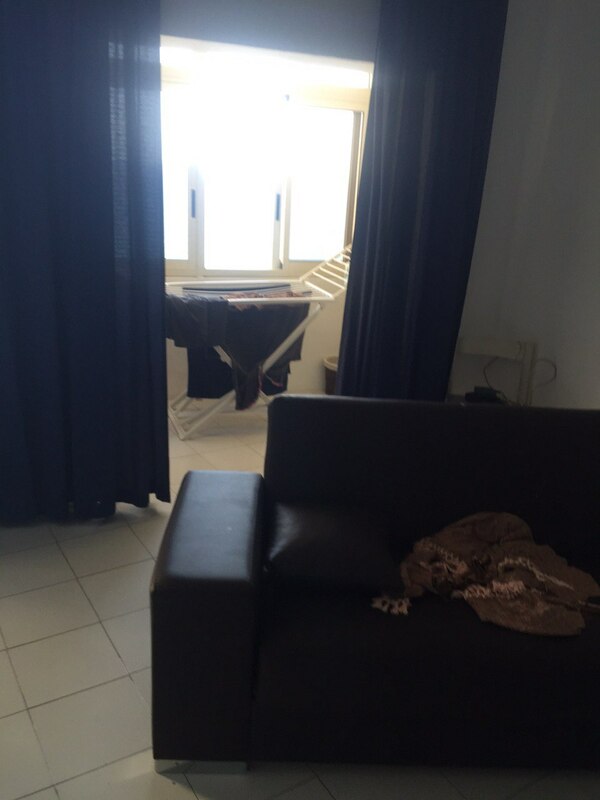 Studio apartments are located just outside Valletta, within a 10-minute walk from the school. 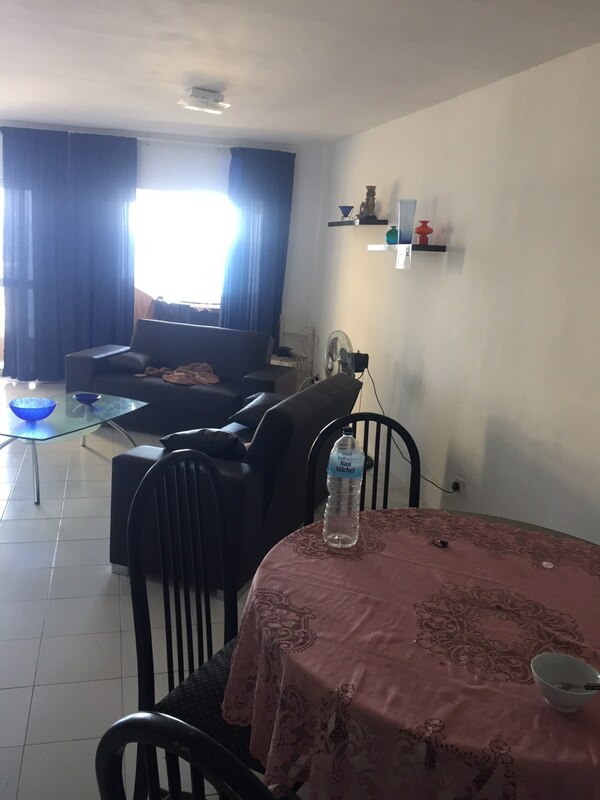 They are fully furnished and equipped and consist of an open plan set up that contains a full kitchen, a double bed, dining room table, and sofa. There is also a bathroom in a separate room. The studio apartments are cleaned once a week. Easy School of Languages has a number of shared self-catering apartments available for rent. These apartments are comfortably furnished and fully equipped. You will be provided with sheets and blankets. I liked everything. The school is wonderful, very spiritual teacher. Great apartments. Dreaming to repeat the trip! Everything was quite good, the only thing is that it lacked tours in Russian. And also, there was not enough of study materials. Other than that, I liked the school. I liked everything. 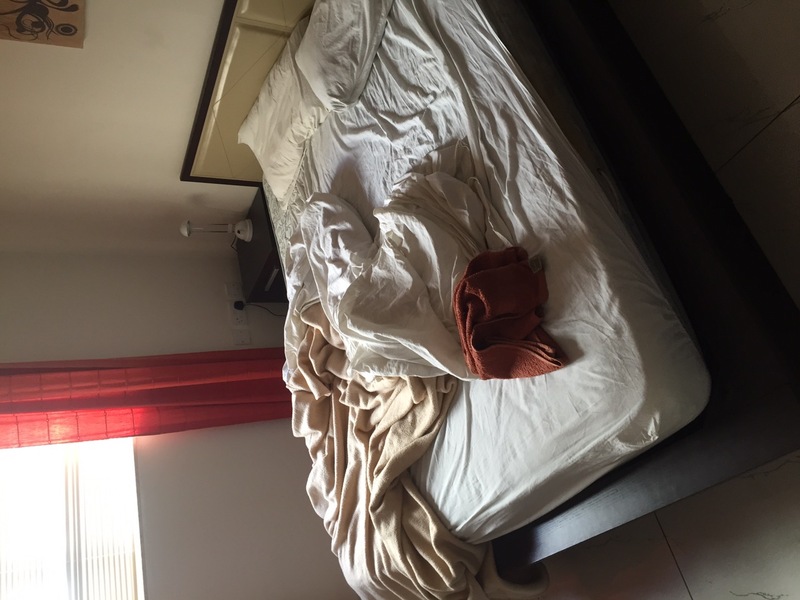 Because it was the"low season", I was the only one in a 4-bed room. But the location was good. The teachers and the stuff were just great.